Lhasa is the spiritual, political and economic centre of Tibet. 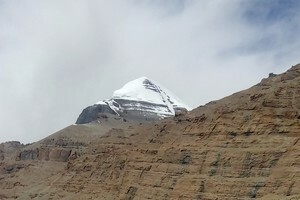 It is the administrative capital of Tibet. With the history of more than 1300 years, Lhasa is situated at an altitude of 3600m above sea level at the northern bank of Kyichu river which makes it one of the highest cities in the world. One can also enjoy scenic beauty from Lhasa as it lies at the center of Tibetan plateau with surrounding mountains. Lhasa city has many old monasteries and temples that preserve historical relics, Buddhist scriptures, arts and crafts. The everyday life of Tibetans still involves old ancient culture, traditions, custom and religion. 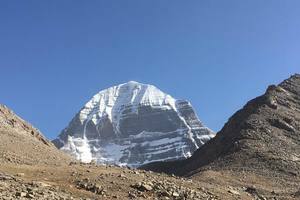 People make pilgrimage to these holy sites. Potala palace, Nrobulingka Palace, Sera Monastery, Drepung Monastery, Jokhang Temple are the main attractions of this city. Lhasa tour begins once we make a spectacular flight across Kathmandu to Lhasa. We can see long range of Himalayas during the flight. In Lhasa we will visit Jokhang temple, holiest man made architecture of Tibet. Drepung monastery located in the west suburb is one of the three greatest and largest of all Tibetan monastery. Sera monastery, Drepung monastery and Ganden monastery are the most famous monasteries in the city. Built around 200 years ago, the Norbulingka palace used to be the summer palace of Dalai Lama. It is the most beautiful and largest man made garden in Tibet. 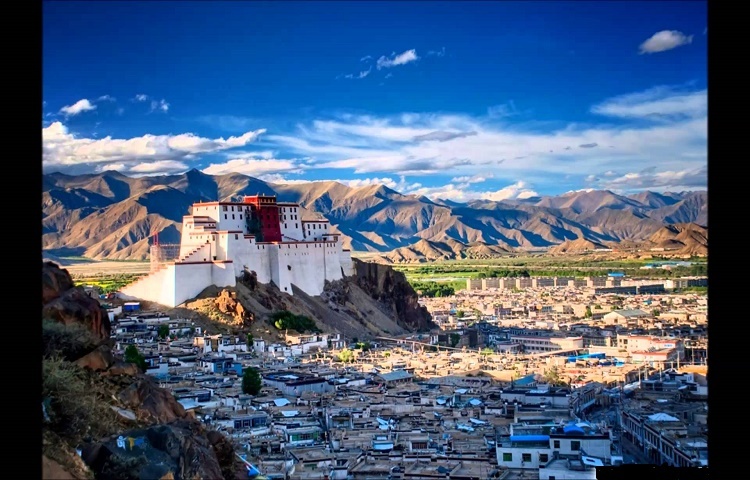 We will also do the sightseeing of the famous Potala palace, former winter palace of Dalai Lama. 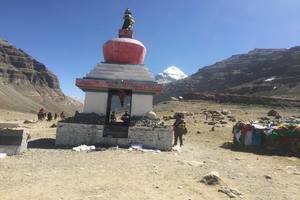 We will also walk around the traditional market place of Bharkhor Street and visit other places like Ramoche temple, Yerpa, Nechung, Tibet museum, Mindroling monastery. 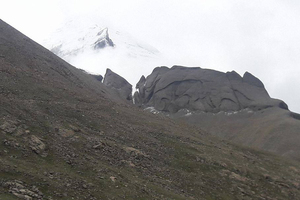 While enjoying religious atmosphere in Lhasa we can also have a Panoramic Himalayan views. We can also explore lake scenery, mountain side monasteries and short trekking around Lhasa if we have more time. 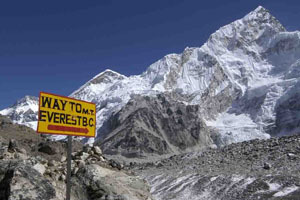 Finally we return back to Kathmandu via flight or further into the China as per your plan. 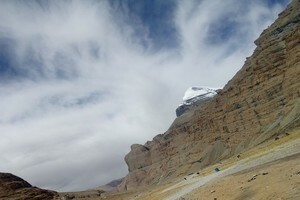 Lhasa tour is a short holiday extending from 4 to 8 days. It is an opportunity to observe the best of the Tibetan culture and lifestyle. Best time for tour is March to November. After breakfast in the morning, you will have an easy visit to Jokhang temple. This temple is the most revered shrine in all of Tibet and is constantly bustling with devout worshipers. After lunch in the afternoon, you will visit Sera Monastery, a fifteenth century sprawl of golden roofs and whitewashed walls. The well preserved monastery is located just a few miles North of Lhasa and is home to several hundred monks. Overnight at hotel.